This online program can only be taken on a PC; it is not Mac compatible. Other: Manuals are included as downloadable PDFs throughout the program. Upon successful completion of the program, you will be awarded a certificate of completion. 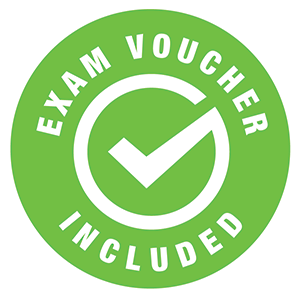 In addition, you will receive exam vouchers for the Microsoft Certification Exams 77-727 and 77-728 (Excel). 7. Can I use a Mac? 8. How can I get more information about this program? 9. When can I start the program? 10. Does this program prepare for a certification? Yes, you will be prepared for the Microsoft Office Specialist Certification Exams 77-727 and 77-728 (Excel) and you will receive exam vouchers after successful completion of the program and financial obligation. 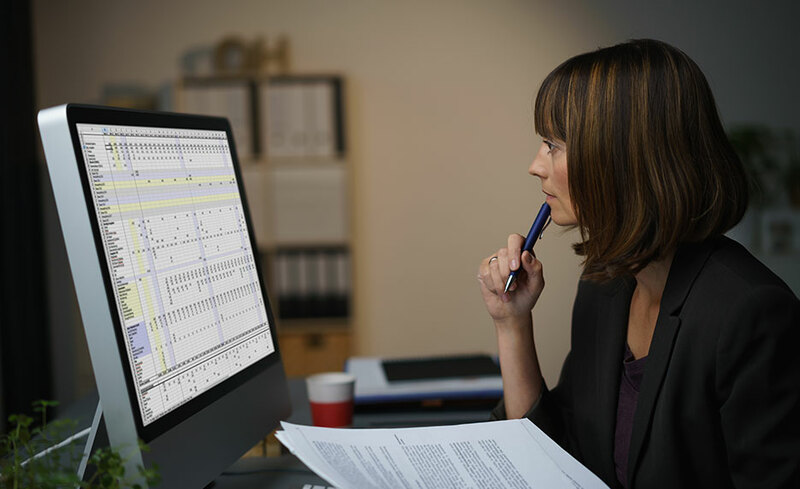 "I thought learning Excel would be difficult, but this class made it easy!" - Breanne B. "I would suggest this course to anyone looking to learn new skills or receive specialized certifications for their work. "- Anita F.